1. Solid performance with a sound structure. 2. An exceptional bull with unbeatable phenotype and performance. 3. 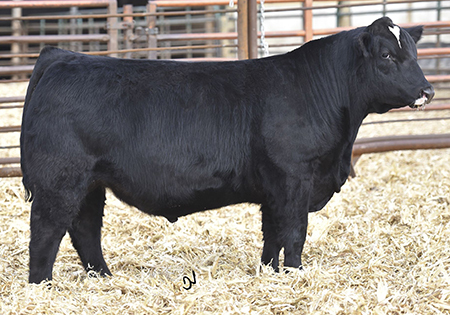 One of the most sought after herd sireS of the Spring 2015 bull sale season.